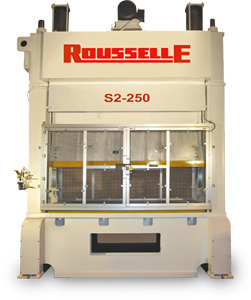 The Rousselle press group offers a family of products with capacities ranging from 15 to 400 tons. 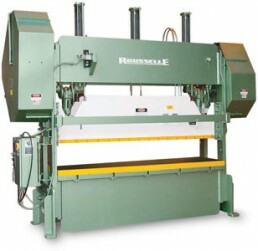 This line is extremely diversified in its design and utilized within several applications. 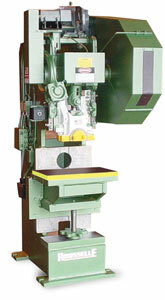 This variety allows you to create unique part solutions capable of meeting any production need. 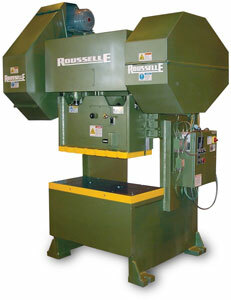 In fact, many parts can be completed on a single Rousselle machine. 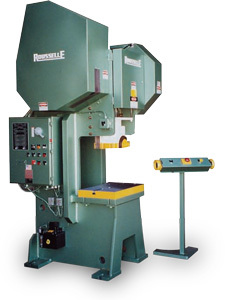 With all of our products, the machine operator is always on our mind. Everything is within easy reach and operator friendly.